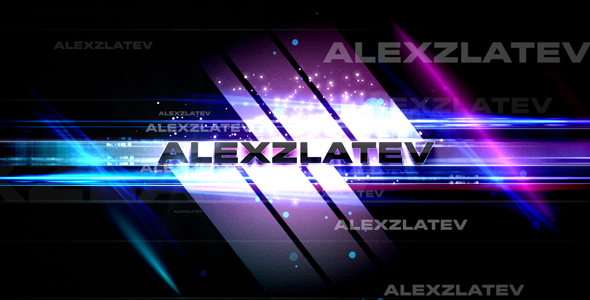 After Effects Version: CS3, CS4, CS5; File Size: 462mb; Requires Plugins: No; Resolution: 1280x720. 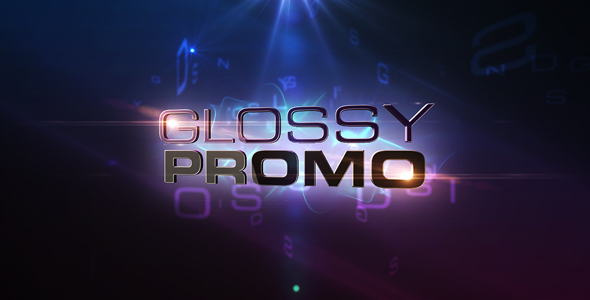 "Glossy Promo 2" is created in After Effects CS3 . The project is created to be really easy customized. Insert text, change fonts, videos or images. Footages are not included . The flares comes from Videocopilot's Optical flares but I included the pre-rendered version in the file so YOU DON 'T NEED ANY PLUGINS . (CYCORE EFFECTS which comes with your After Effects are required). In the logo revealer is used Trapcode Particular, but I included also pre-rendered version. “Short promo” doesn’t use any additional plugins. The fonts are not included. They are Eurostile Extended 2, AvantGarde and Mathmos Original. The pre-rendered version has pre-rendered part same as the lenght of the scenes in the preview. Keywords: background, celebrity, fashion, flashy, glossy, glow, hollywood, intro, logo, lowerthird, opening, optical flares, promo, shine. 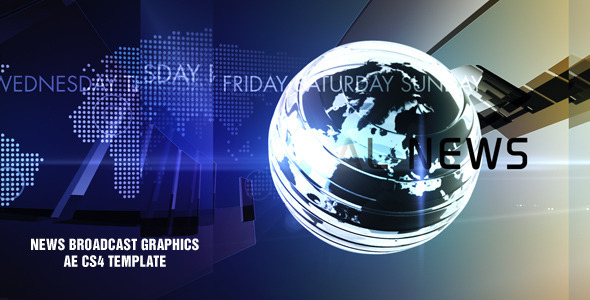 Design After Effects Project - VideoHive Glossy Promo 2 302043 style in Adobe After Effects. 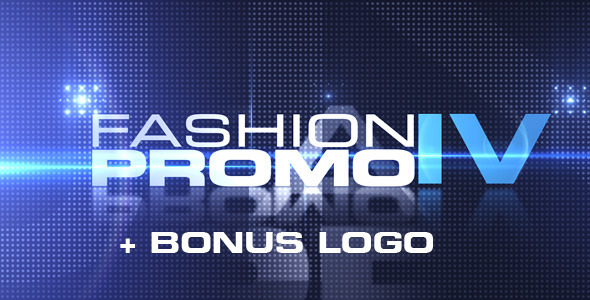 Full details of After Effects Project - VideoHive Glossy Promo 2 302043 for digital design and education. 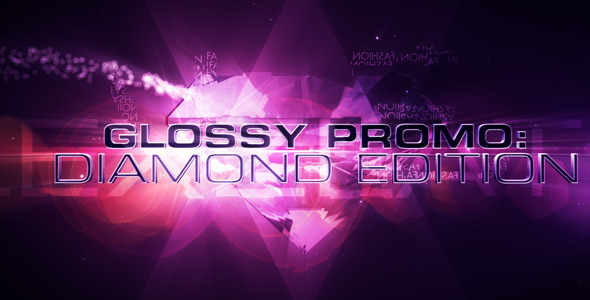 After Effects Project - VideoHive Glossy Promo 2 302043 information, music or audio name, or anything related.